ORLANDO, Fla. - New data from Google shows that all but one Central Florida county is Googling "Bill Nelson" more than "Rick Scott." The entirety of the area is searching "health care" more often than "abortion." The most infrequently searched political term since April of 2018 is "guns." Google News Lab released the data as part of its Google Trends midterm elections information. 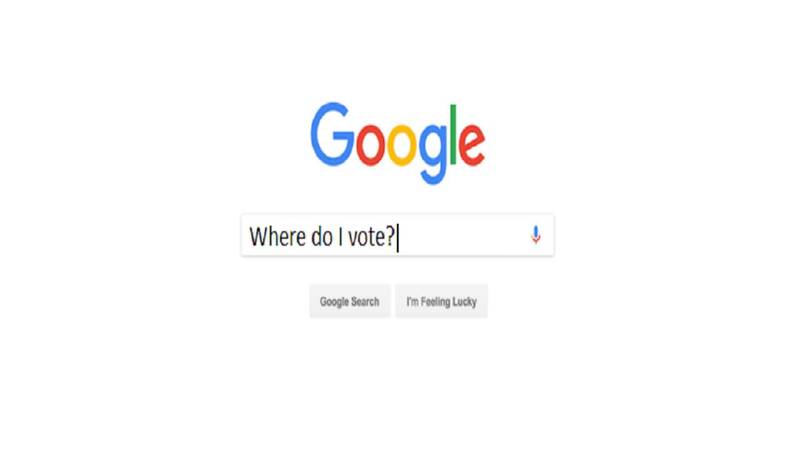 The search engine released the terms most-searched in the U.S. in 2018 that relate to voting and elections. The data also shows searches conducted in individual counties. Google reported the search data collected for seven key political terms: "health care," "immigration," "abortion," "Social security," "minimum wage," "tariffs" and "guns." In Central Florida counties, "health care" is the most frequently searched term, followed by "immigration" and then "abortion," respectively. Relating to the impeding Senatorial race, Central Floridians are searching for Democratic candidate "Bill Nelson" more frequently than Republican candidate "Rick Scott." That is, except for Orange County, where 51 percent of searches between the two candidates are for Scott. In a 2016 article, University of California Los Angeles finance professor Stuart Gabriel said that states that most frequently searched for President Donald Trump were those that were leaning more in his favor, according to polling data. But, according to Gabriel, the data is far from decisive. "The data is clearly not perfect," Gabriel said. "It is what economists call noisy data." The most frequent voting-related searches overall in the U.S. are "Where do I vote?" and "How to register to vote." Other notable searches include "How many people voted for Trump?" and "How many people voted in 2016?" While the data can illuminate what people are searching for, it does not necessarily indicate actual election results, according to Google. All of the midterm elections information pages state "search data is an indication of curiosity in the subject or candidate. It should not be considered an indication of voter intent." However, search data can be helpful when used a supplement to actual voter turnout. In the same 2016 piece, Gabriel said basic questions like "how to vote" can be good indicators of potential voter turnout in an area. "The volume of these searches predicts where turnout will be high," Gabriel said. "This is valuable information since research suggests that more than half of nonvoters falsely tell pollsters they are going to vote." The only definite midterm election results are those that result from the Nov. 6 election. Google Trends will continue to update in real time, allowing anyone to follow how search results change or stay the same as Election Day draws nearer.